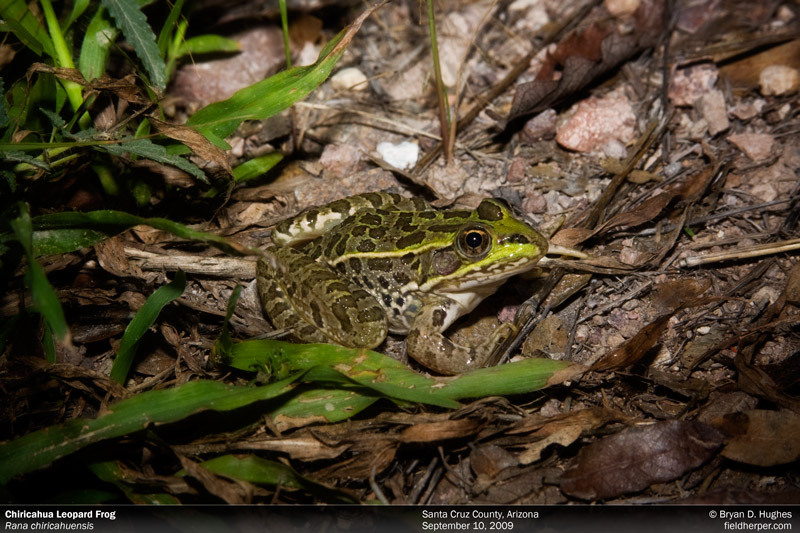 Near Phoenix, I’m not used to seeing frogs. One of the nice things about the Southern half of our state is that about any body of water you look in will have a lot of them. Hopefully, they’re these guys, and not the invasive bullfrogs that destroy native waterways. This entry was posted on Monday, May 23rd, 2011 at 8:20 am	and is filed under Amphibians. You can follow any responses to this entry through the RSS 2.0 feed. You can leave a response, or trackback from your own site.